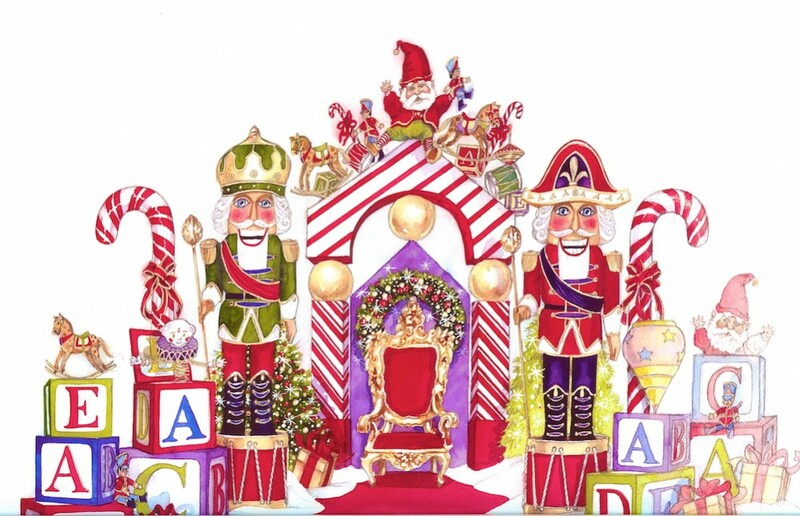 This Santa Throne, elegant and worthy of Kris Kringle himself, features a double wide bench seat for both Santa Claus and up to 2 small children to sit on comfortably. Our thrones can be customized with any color frame and upholstery to match your other décor. It’s the picture perfect backdrop addition for visits with Santa!